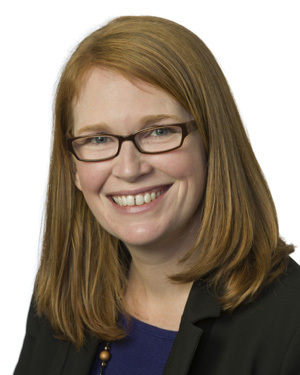 This month’s blog post features graduate programs with a prosocial focus. 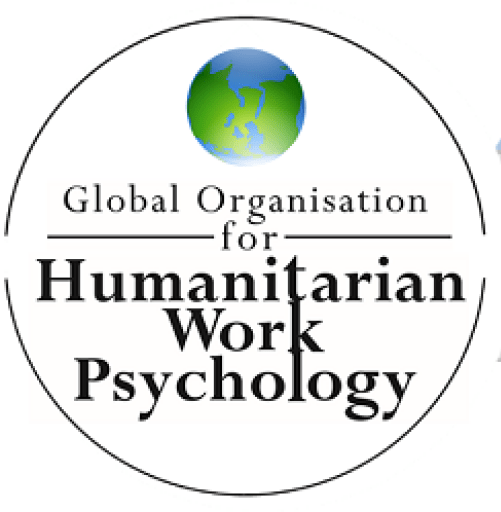 If you are thinking about getting your Master’s or doctoral degree and have an interest in humanitarian work psychology, check out the programs below! The I/O Psychology program at Florida Tech is the first program in the United States with an International I/O concentration. The program provides pro-bono selection, training, and assessment systems to partner organizations in Florida. In addition, the program’s affiliated research center, the Institute for Cross Cultural Management works with international non-profit organizations to adapt interventions to fit the cultural context in which they will be implemented. For more information about the program, click here. Do you know of other graduate programs with a prosocial, CSR, or humanitarian focus? Post it in the comments below!